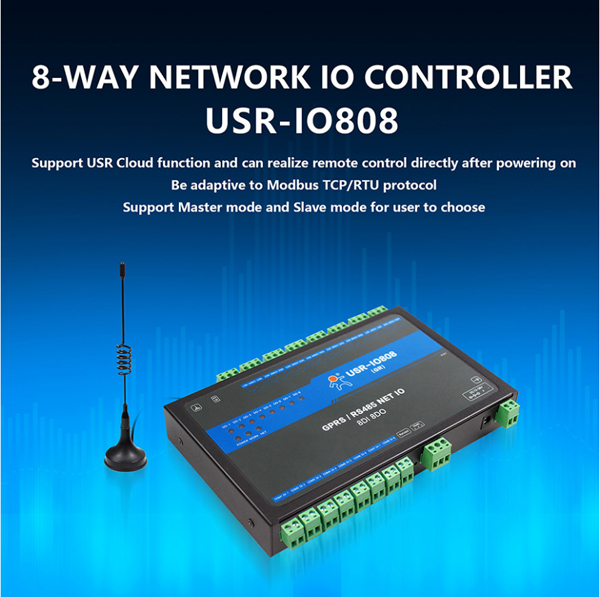 USR-IO808-GR is network IO product which supports 8-way input/output and Modbus RTU/TCP protocol. Take ‘Remote control’ as core function and have high usability. 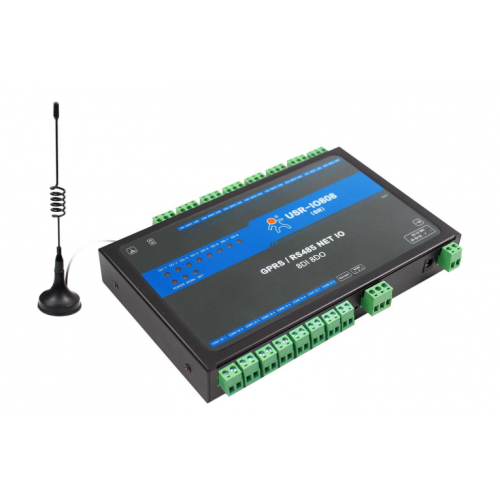 User can easily and quickly integrate USR-IO808-GR into own system to realize remote control which based on GPRS network.